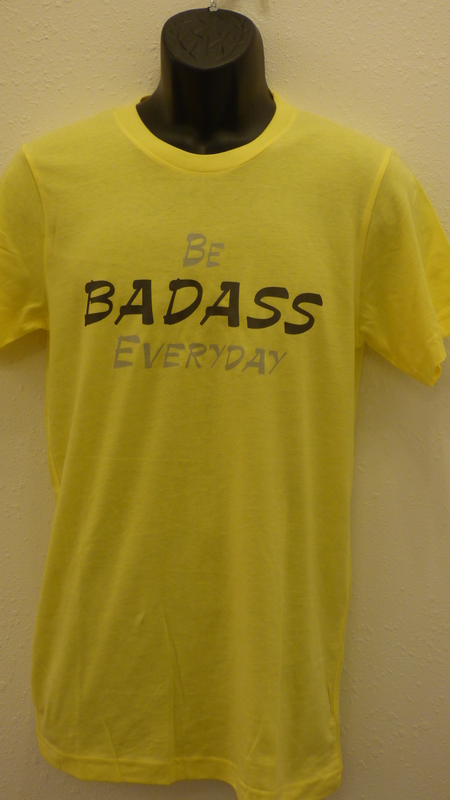 This is the design that started it all. 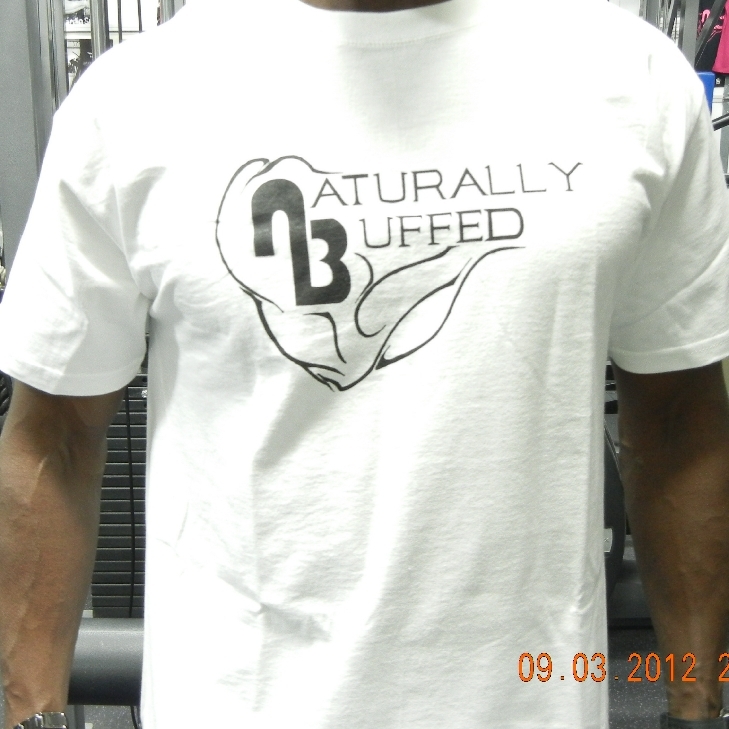 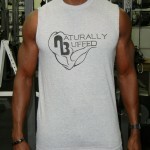 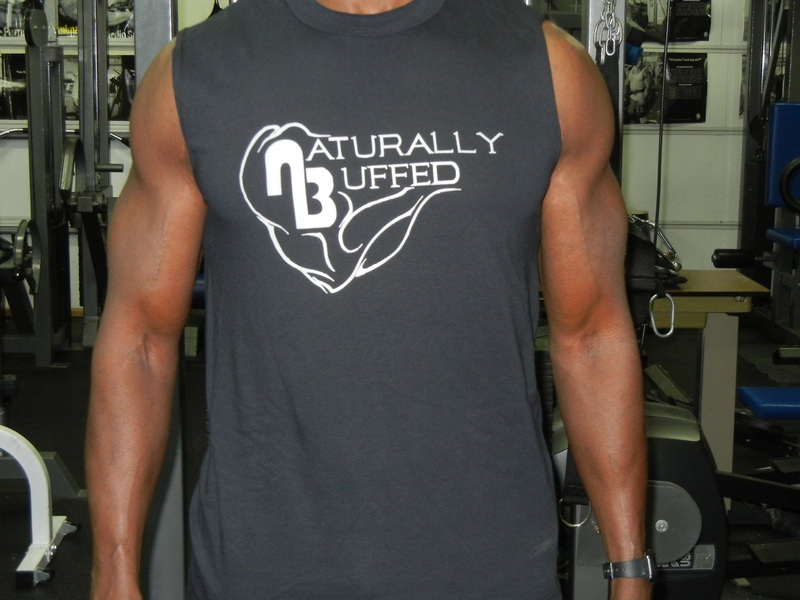 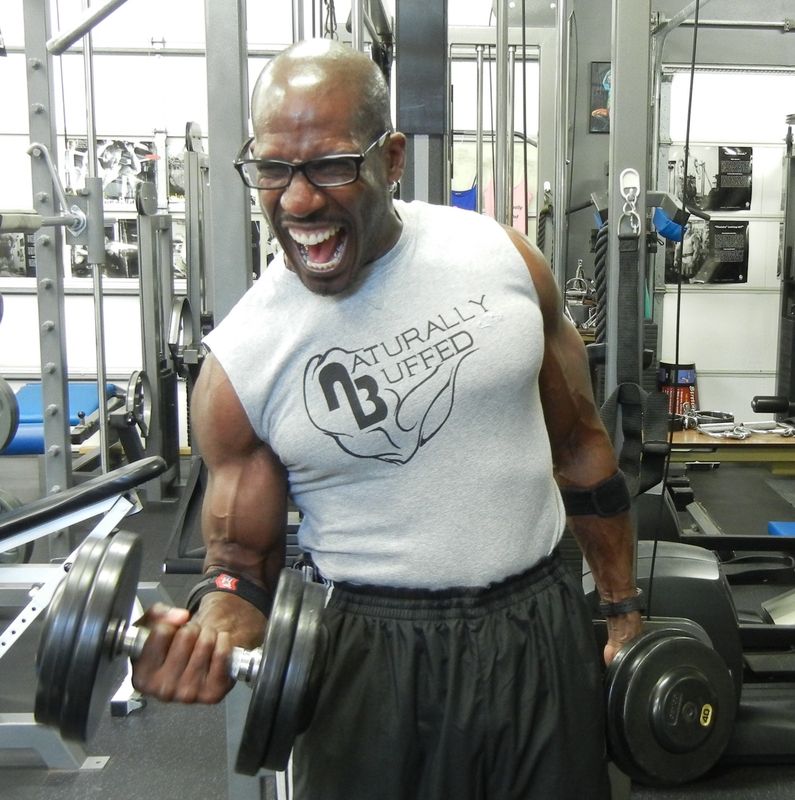 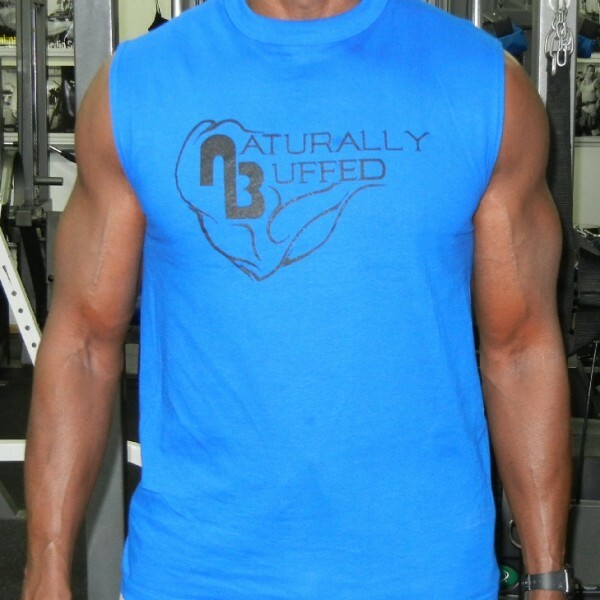 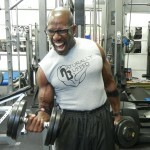 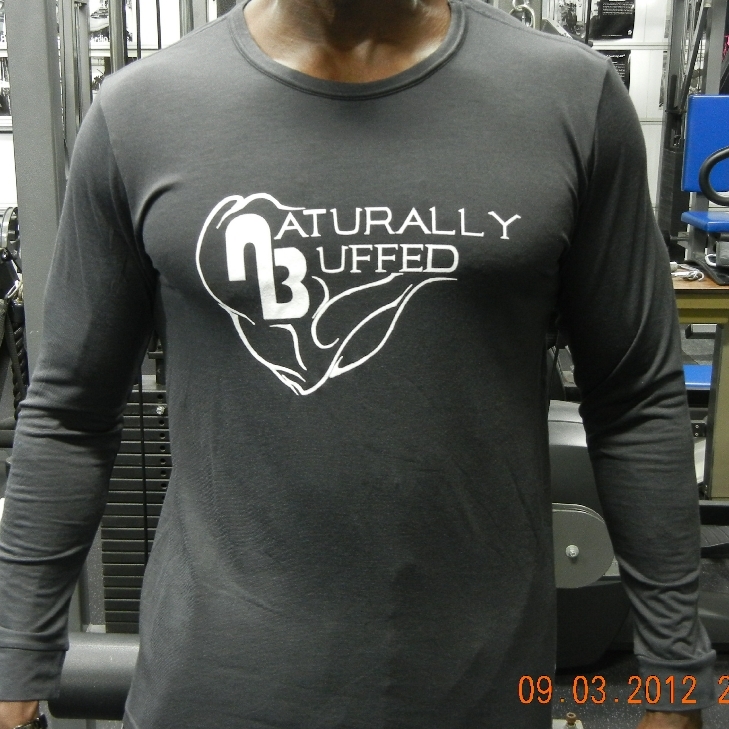 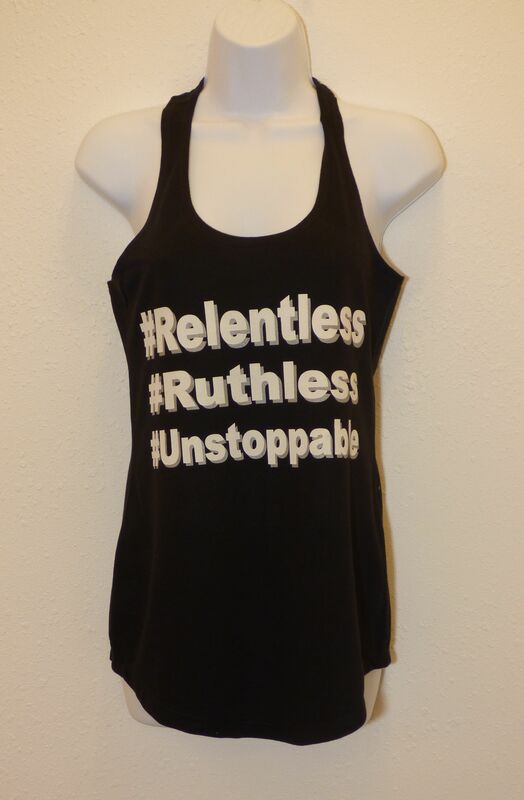 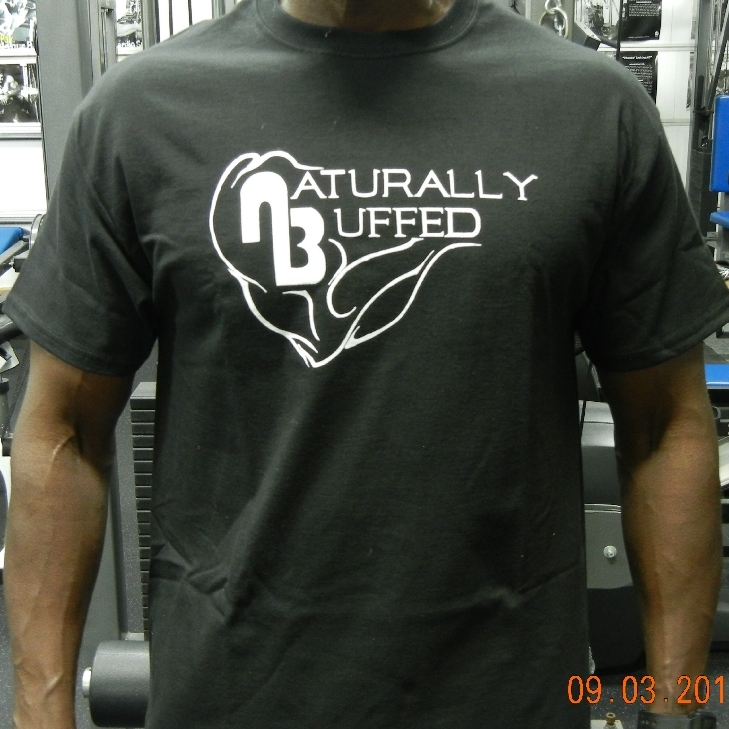 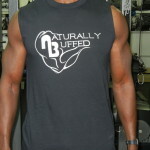 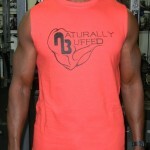 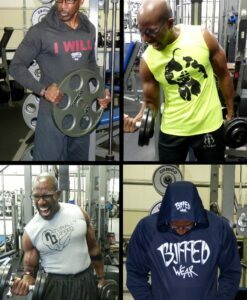 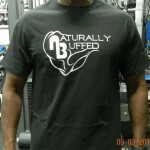 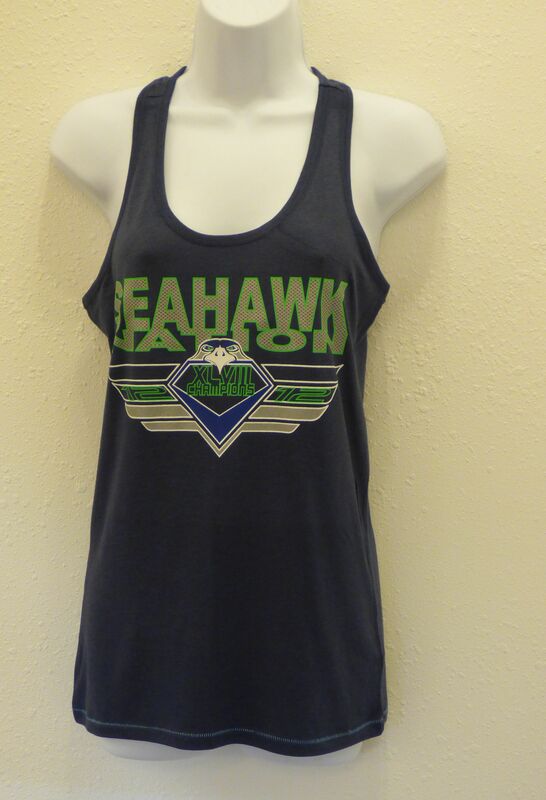 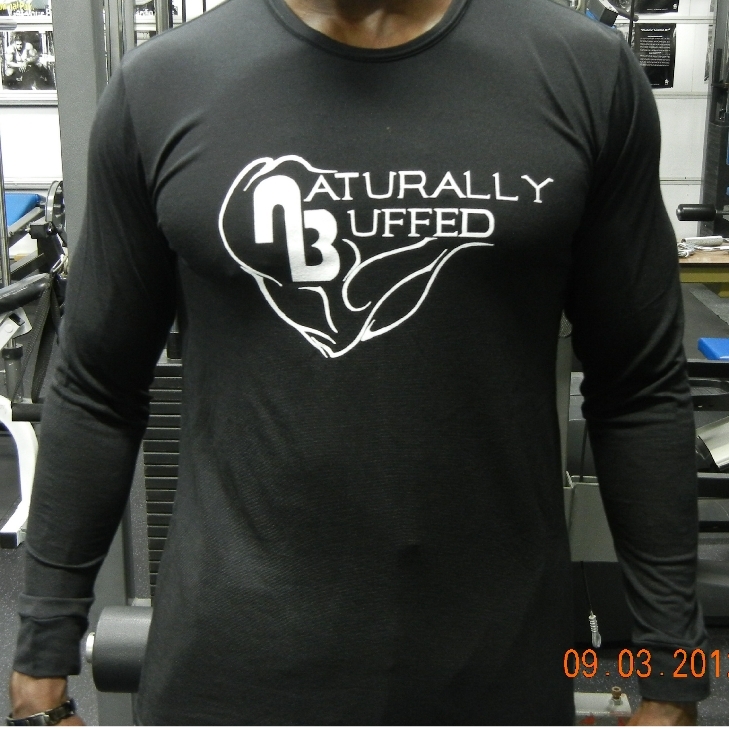 Our men’s ‘Naturally Buffed’ Sleeveless T-Shirt, 100% pre-shrunk heavyweight cotton. 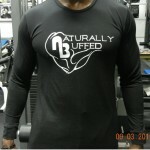 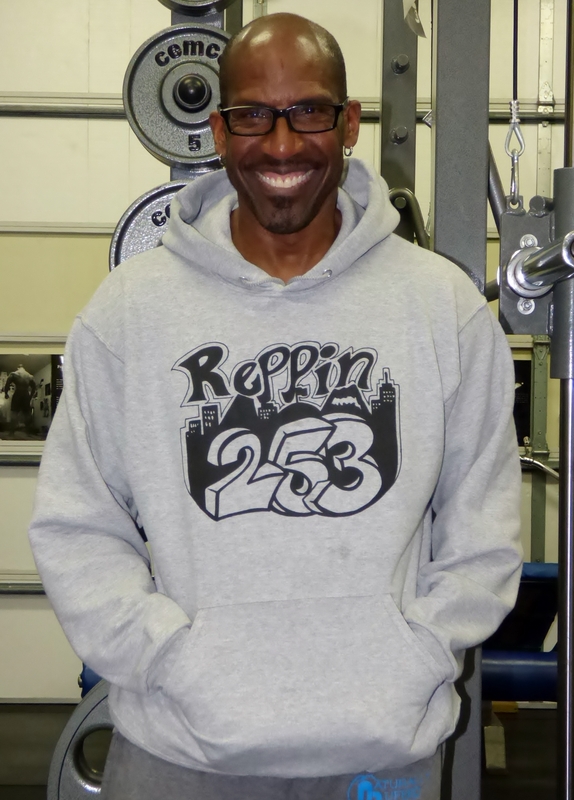 Looks great, comfortable fit.